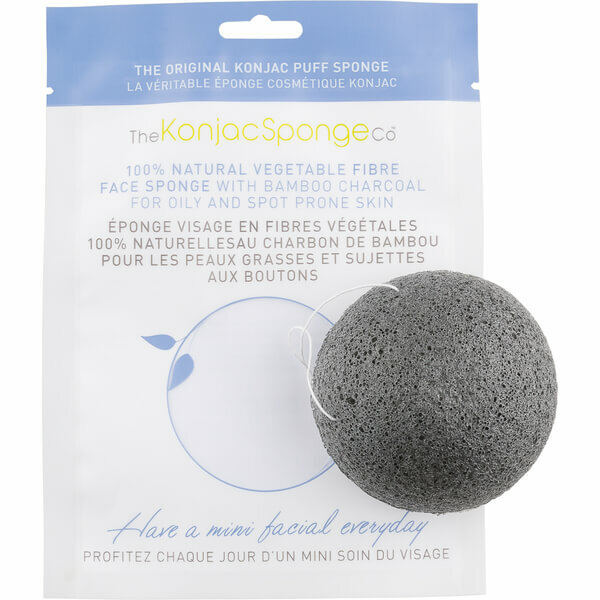 The Konjac Face & Body Sponge Puff with Added Charcoal Bamboo is perfect for teen skin and those with oily skin prone to spots, blackheads and outbreaks. The Bamboo Charcoal contains activated carbon and various minerals that enhance absorptive ability, perfect for removing excess oil. Bamboo Charcoal is also a natural anti- oxidant so will help fight hard-to-reach, acne-causing bacteria.